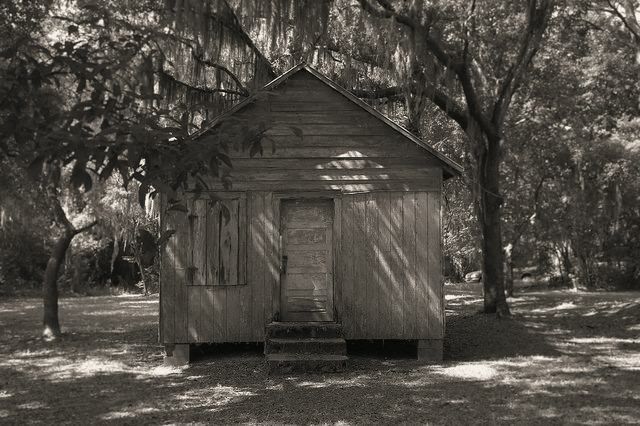 Located near Eulonia in the Bolden community [sometimes referred to as Briar Patch], this vernacular landmark was built by Joseph Palmer in the late 1920s or early 1930s. Throughout its history it has served as a community center and schoolhouse but is perhaps best known as a praise house. 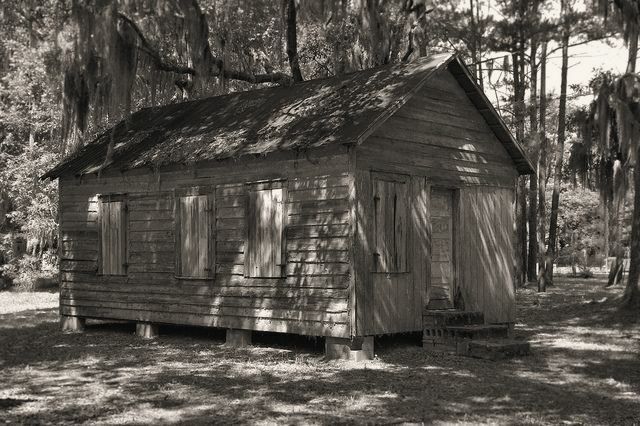 The praise house is locally known as the “Bolden Lodge”. 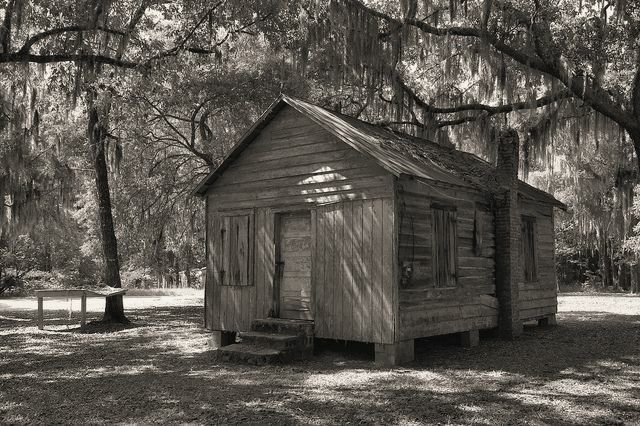 It’s shaded yard is still a popular gathering place in this tiny community and it has long been associated with the world-famous McIntosh County Shouters. Once again, Brian, you’ve hit the ball out of the park with these ethereal photos. Makes me want to get in my car and drive east. I love the choice of B&W. Thanks as always for your kind words, Jane! It is called the Bolden Lodge. The area has been a gathering place under the oaks for the local blacks for ever. The area is also called “Briar Patch. Bolden is the home of the McIntosh Shouters. Thanks-was it originally a fraternal lodge? James H. Campbell of Fitzgerald, Georgia. Interesting. Thanks for the insightful info. Hello, why is it called Bolden? are the shouters descendants of Bolden’s, and is this a place where a huge community of Bolden’s once lived? are there many Bolden’s still in the area?